In most cases, anyone healthy enough to undergo a routine dental extraction or oral surgery can be considered for a dental implant. Patients should have healthy gums and enough bone to hold the implant. They also must be committed to good oral hygiene and regular dental visits. Heavy smokers, people suffering from uncontrolled chronic disorders such as diabetes or heart disease or patients who have had radiation therapy to the head/neck area need to be evaluated on an individual basis. If you are considering implants, talk to your dentist to see if they are right for you. 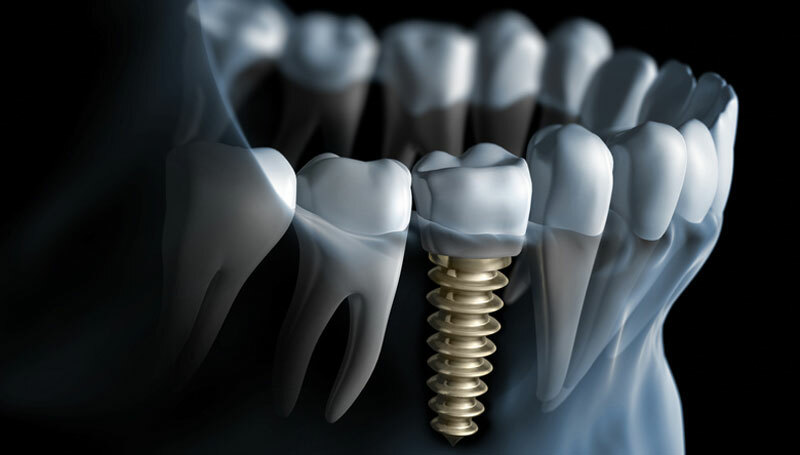 Once the implant has bonded to the jawbone, a small connector post called an abutment is attached to the post to securely hold the new tooth. To make the new tooth or teeth, your dentist makes impressions of your teeth, and creates a model of your bite (which captures all of your teeth, their type, and arrangement). The new tooth or teeth is based on this model. A replacement tooth, called a crown, is then attached to the abutment.